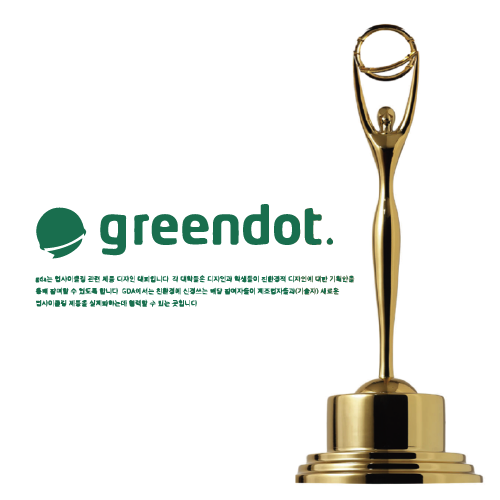 As a modern city Seoul has made a bold public statement with the building of the Seoul up-cycling plaza to encourage and boost green industries. The new facilities, spaces focused on encouraging social enterprises (start-ups) and artists to engage in re-using and up-cycling waste to design new products. Currently in Korea only 30 up-cycling companies exist. 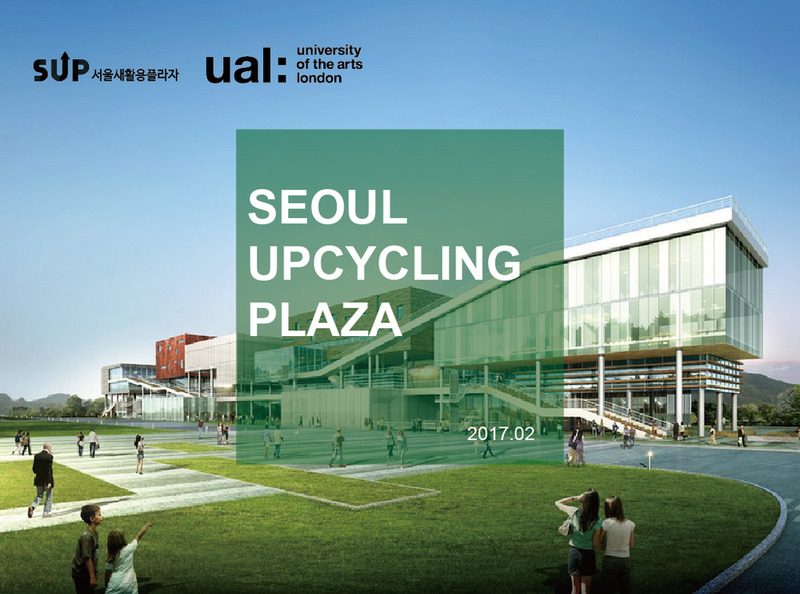 In order for the centre to maximize its impact this project explored opportunities for developing services and developed knowledge around reducing waste and opportunities for up-cycling waste through the Seoul up-cycling plaza. We explored how can different communities and individuals across Seoul can be engaged in understanding waste as a resource and how their actions can be translated into more sustainable ways of living. When visiting the Seoul Up-Cycling plaza, we considered about how waste and resources are understood by people in terms of their overuse and disposal? What are the barriers for people to engage in more sustainable waste and material usage practices? How can up-cycling be seen to be a highly desirable form of consumption and how can designers and artists be encouraged to engage in practices that can assist and support up-cycling. In the primary research, we focused on the design professionals who are capable of making decisions in the future. Therefore, we interviewed the students who are studying in design college, the industry designers, and the handcrafters. Unlike the condition in UK or most western nations, we interviewed 10 design students, unfortunately, all of them would not care about if their design works are eco-friendly or not. Most of them tell us that they never receive any information which told them to care about recycling. And most of people think that they haven't do any environment-friendlywork . When it comes to materials usage, both professionals and students need inspirations for their works. They would go to public exhibition or read magazines. They need to do research for understanding more knowledge and make sure the materials they use meet their need. There are various criteria of design between designers. Some designers care about sustainability, they would like to put this into consideration when using materials. “Demand is higher than supply” in the FREITAG case, the demand of buying bags is higher than the supply of the recycling materials they used, so they use the new raw materials sometimes right now. The third one is about creating new waste. Because upcycling products are not always being bought by people, so it’s would be a new waste if it doesn't be sold. In term of material usage, we think that designers know how to utilise the materials, they know the color, texture or attributes. But they don’t know 1. how to be eco-friendly in the process of making products, 2. how this kind of materials could be recycled, 3. how can this kind of materials to be repaired. They lack of this kinds of knowledges for embedding eco concepts into their works. There is a surprising insight, we found that upcycling knowledge already existed between some manufacturers’ mind. They even make the up-cycling products for hobby, but they didn’t know that they are doing some eco-friendly things. We also interviewed the product design students from four design schools, Kunkok university, SungKun university, Kye Myeon university, and Sadi. Most of them have lectures about material, and all of them did some projects by using eco-materials. However, there is no schools provide any lecture of educating them to consider about eco-friendly sector in the design process. As a result, we defined two design aims before we started to develop our design concepts: 1. SUP can takes a lead in educating eco-friendly design disciplines 2. SUP can facilitates designers and manufacturers to collaborate in up-cycling practice.